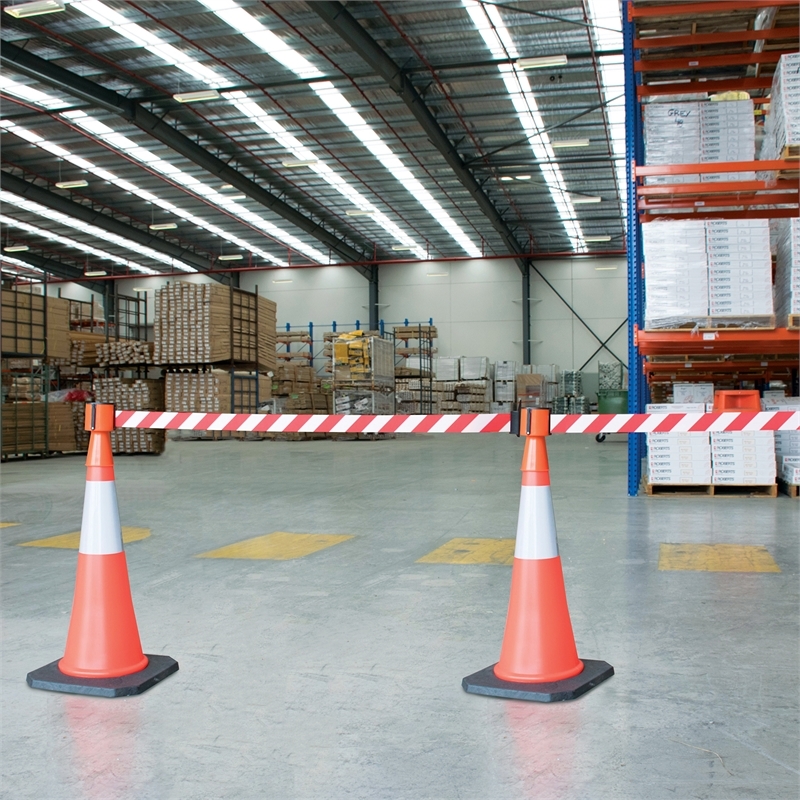 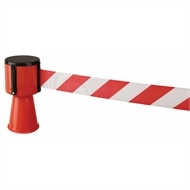 The Brutus Retractable Belt Barrier is used to cordon off hazards or restrict access to areas in warehouses and on construction sites. 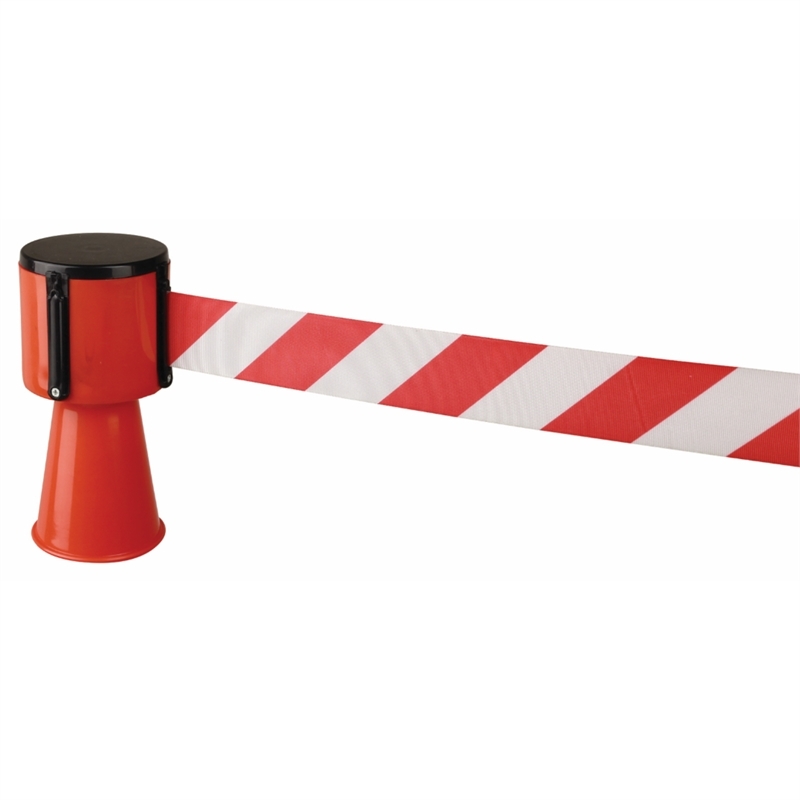 The unit can either be attached to a wall (wall bracket included) or to multiple Brutus Retractable Belt Barriers to quickly create a complete barrier. Quick and easy to use, the Brutus Retractable Belt Barrier will become an integral part of your site management aresenal.